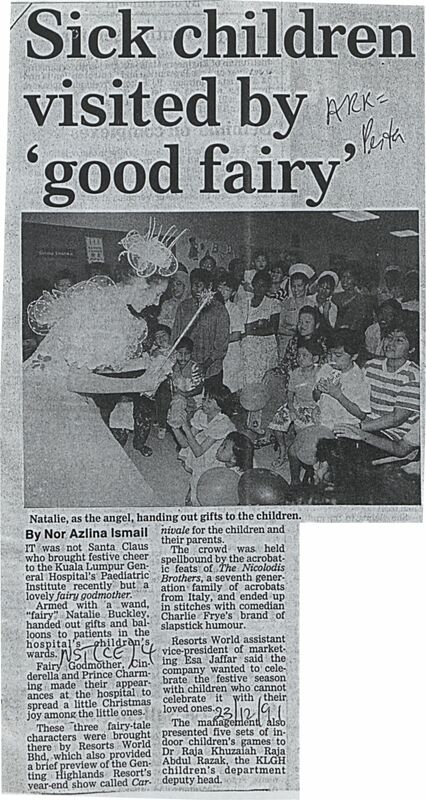 Nor Azlina, Ismail (1991) Sick children visited by 'good fairy'. In: Adat Resam dan Kepercayaan Jilid 2 1991. University of Malaya Library.